The mass adoption and disruption of digital technologies has radically transformed the customer engagement model. With each innovation, comes new expectations, and a service delivery bar that every industry needs to match and surpass. In many organization, the Customer Service group is often the customer voice. However, to be truly customer centric each and every employee is personally accountable for customer experience. It’s embedded in their strategy, it drives their culture and values, and it’s baked into every decision and investment they make around people, processes, and technologies. This presentation will talk about how digital continues to disrupt, and how companies across industries have taken a strategic approach to customer experience. Leveraging 6 key pillars of customer experience derived from over 1 million consumer brand evaluations, we’ll talk about what matters most along the customer journey, and how companies can get their entire organization focused on bringing it to life. 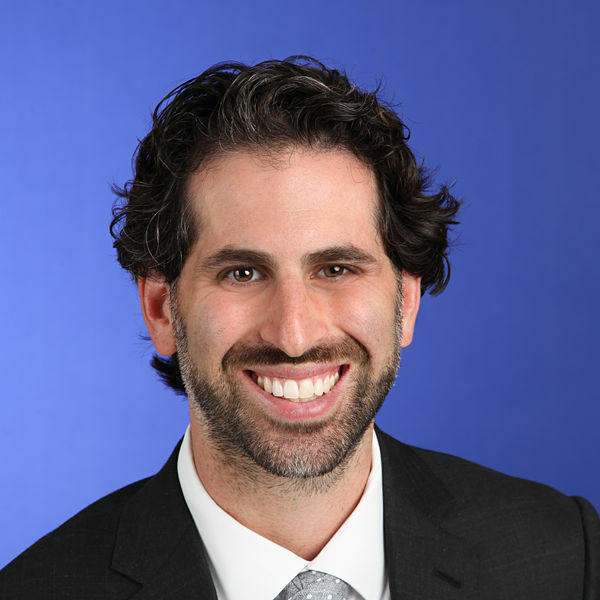 Dan Resnick is a Director in the Toronto office of KPMG Advisory, where he is part of the leadership team for KPMG’s Canadian Customer Experience Strategy team. Through his work in strategy development, innovation, primary research, and financial modelling, he has developed an understanding of the unique challenges facing industries – such as power & utilities, financial services healthcare, transportation, public services, and non-profit – which have not always been historically focused on building traditional customer relationships. Dan is focused on helping clients understand the trends which are forcing them to adapt their business models. He leverages cross-industry experiences to help develop a common understanding of who their customers are, what type of experience they’re looking for, and how to build a growth strategy and operating model that efficiently delivers that experience in a way that supports the organization’s overall strategic objectives.